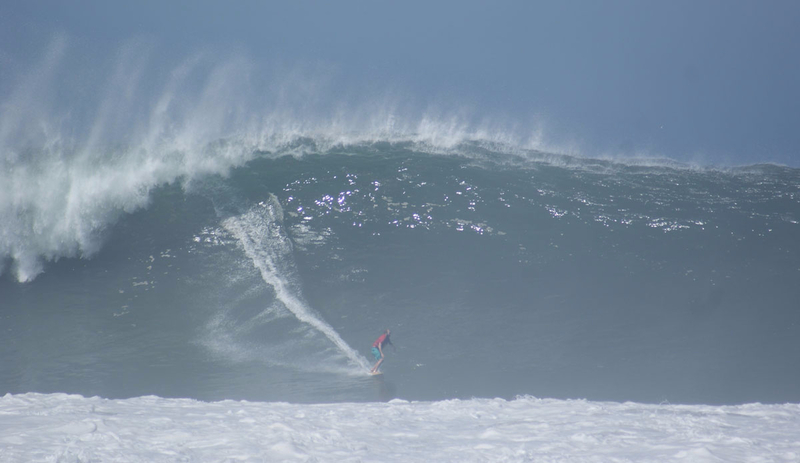 Mexico is off the hook right now. It has been, in fact, for the last few days. The first little bubbles of insanity began with Mark Healey’s Puerto bomb, and it’s just getting bigger and bigger. But it’s not just Puerto that’s going off. 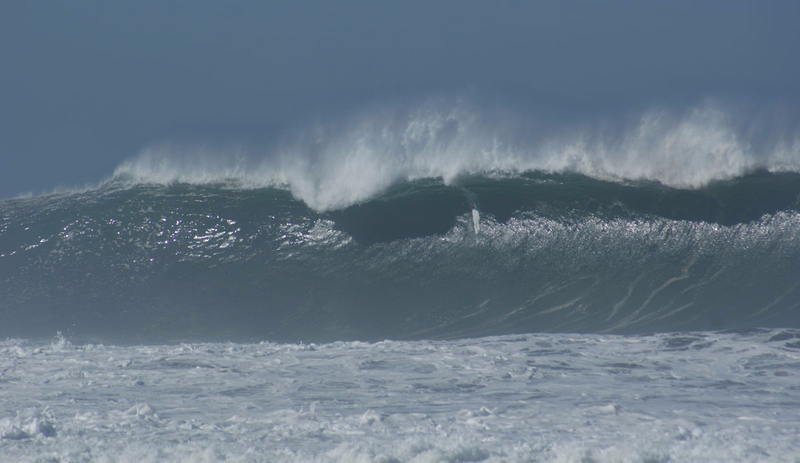 Pascuales is taking the brunt of a full force mega-swell. These are some early images from yesterday.